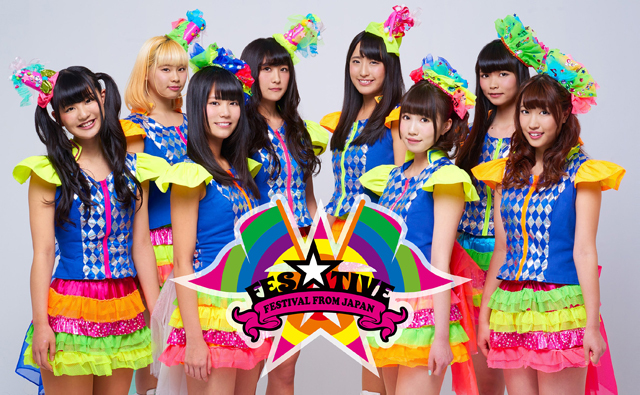 Fes☆TIVE is an 8 piece idol group. They were formed in March 2013. In May they made their stage debut and released their first CD on November 3rd 2013. They have been actively performing at events and festivals.